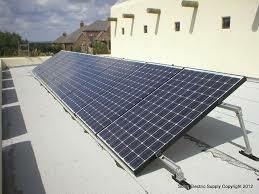 System cost includes : Installation Cost and Transportation cost. What is a off grid system ? 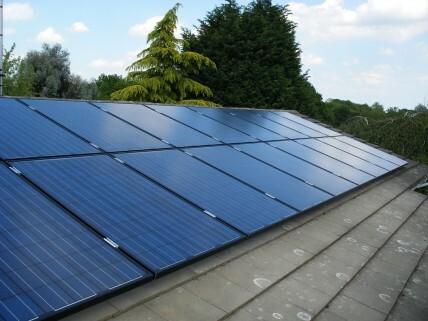 An off-grid solar system is designed for the power needs of mid-to-large size homes. 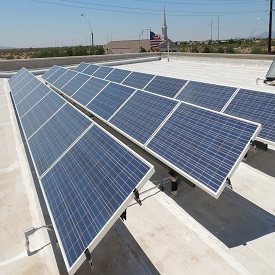 Unlike a grid-tie solar system, off-grid systems have no connection with the utility grid and must make all the electricity necessary for your home. How off-grid solar systems work? 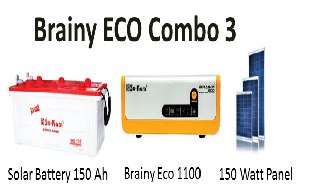 Off-grid solar systems operate from the stored energy in a battery bank. 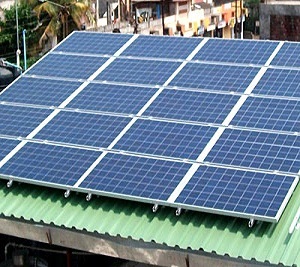 Solar panels are used to keep the battery bank charged. 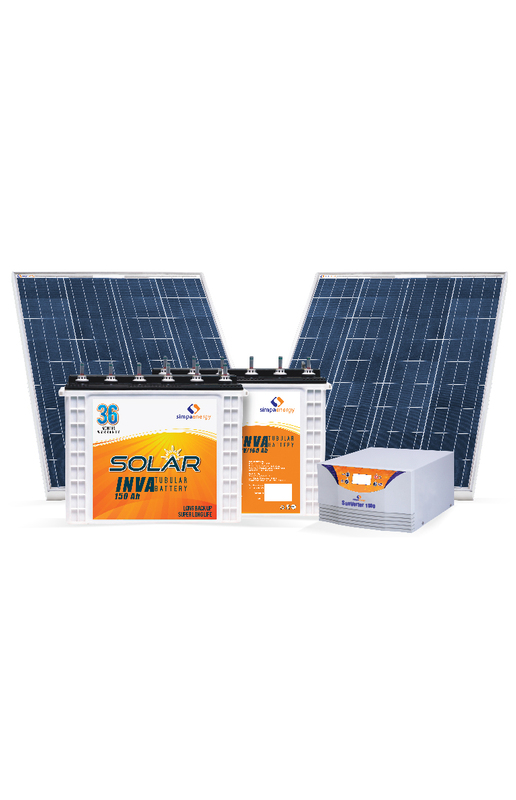 Your off-grid solar system has to be sized properly to support your daily power needs and replace the stored energy pulled from the battery bank. 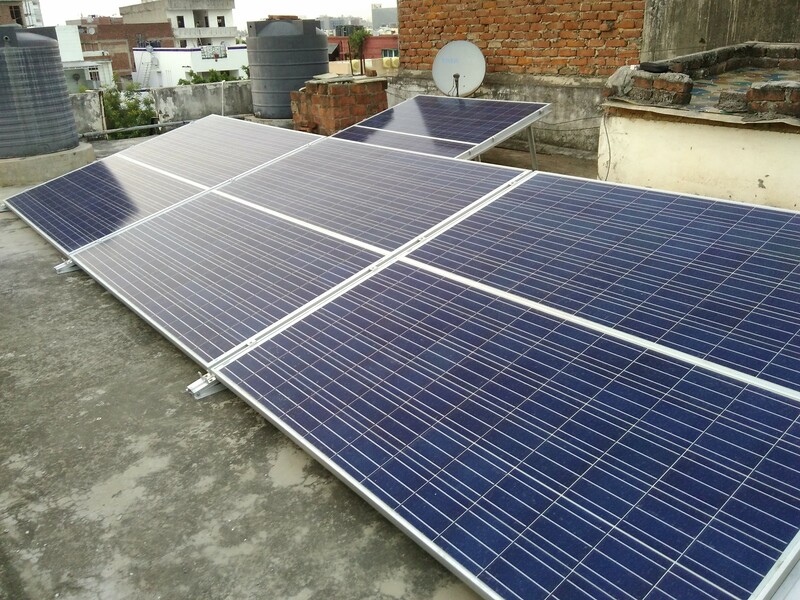 The custom designed kits below include the major components needed for your off-grid system. How do i calculate my requirement ? Off-grid living is appealing for many reasons. 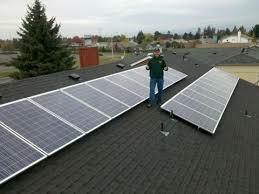 Maybe your utility company is unreliable or power from the utility company in your area is too expensive. 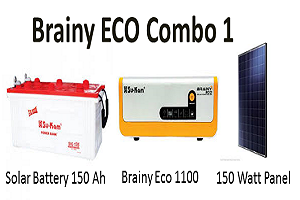 Regardless of your reason(s) for going off-grid the first step to determining the best off-grid solar kit for you is to determine how much power, you will need to produce and store.for that purpose you can try our off grid calculator below. 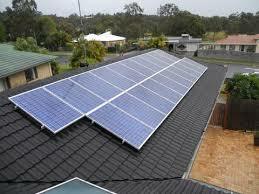 Off grid solution steps required to design a DIY off-grid solar system. 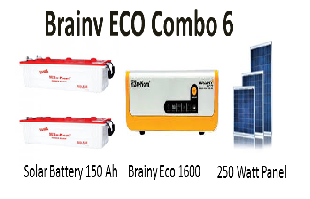 Determining how much power you will need Calculating the amount of battery storage required Calculating the number of solar panels needed for your location Identifying a solar charge controller Selecting an Inverter Balance of System (BoS). What appliances can i run in a 1 kw off grid system ? Back up Time of Battery = Battery Volt x Battery AH rating / Total watts on Load for eg. 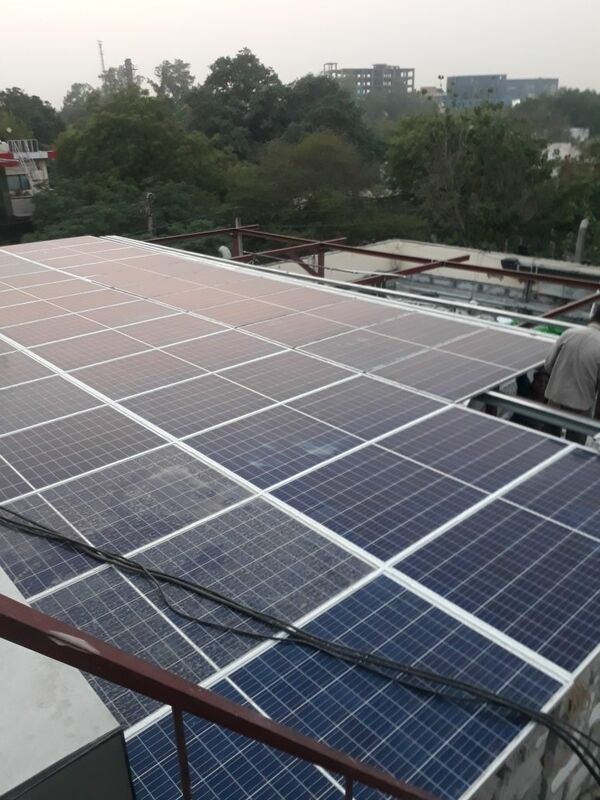 if we talk about running 4 fans(280 watts),4 light(48),television (155 watts) that toals to 483 watts if we calculate the backup time for this load you can run the whole system up to approx 6 hrs taking into consideration the losses involved.you can take advantage of this backup at night time or in overcast days when your solar is giving optimum output. 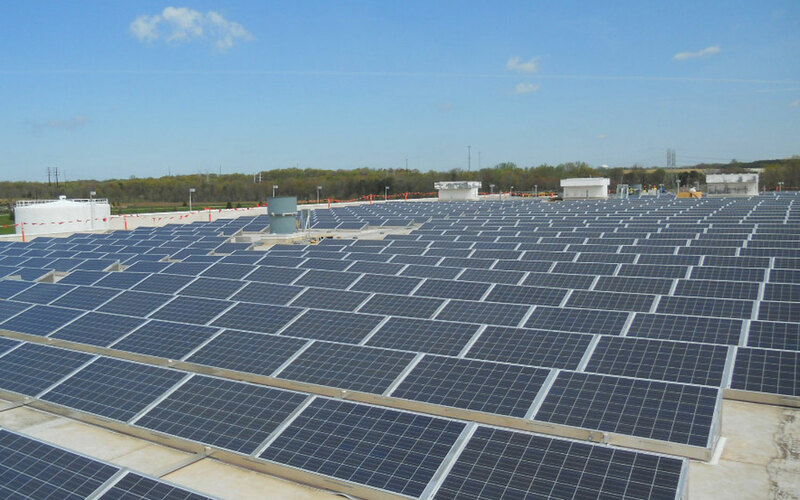 Can I finance my solar project ? You have to pay 20% at the time of order and 70% at the dispatch time and 10% after installation.